A Tokyo court on Tuesday rejected a request by former Nissan chief Carlos Ghosn for bail following fresh charges, dashing his hopes for an early release from his Japanese jail cell. The decision means the 64-year-old auto tycoon is likely to stay in custody until his trial, which even his own defence lawyer has admitted could take six months to begin. The Tokyo District Court said in a statement that "a request filed by lawyers for his bail release was rejected today". Ghosn's main defence lawyer Motonari Otsuru immediately vowed to appeal the court decision. On Friday, prosecutors pressed formal charges against Ghosn over two more allegations of financial misconduct—all of which the Franco-Brazilian-Lebanese businessman denies. In a dramatic courtroom appearance on Tuesday, Ghosn denounced the allegations against him, saying he had been "wrongly accused and unfairly detained". He has been indicted on two counts of allegedly under-declaring his income by more than nine billion yen ($83 million) in total over eight fiscal years in documents to shareholders. 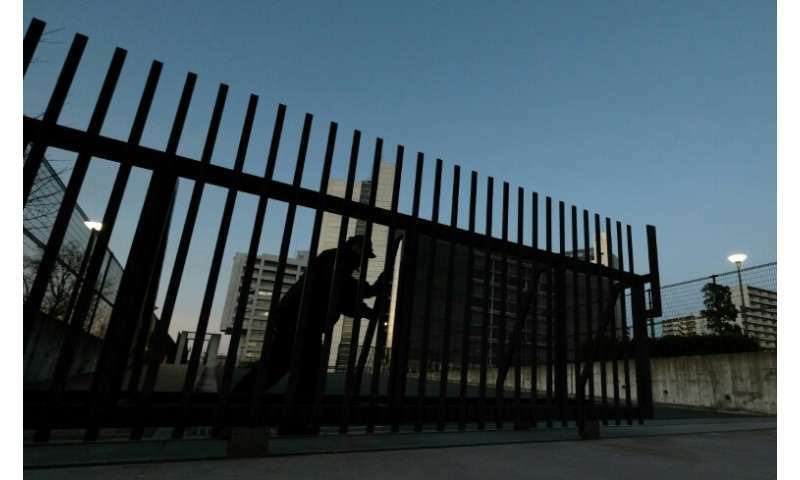 His ongoing detention has prompted some international criticism of Japan's legal system, which permits prosecutors to hold suspects while they investigate an allegation, and also allows lengthy pre-trial detention once charges have been filed. 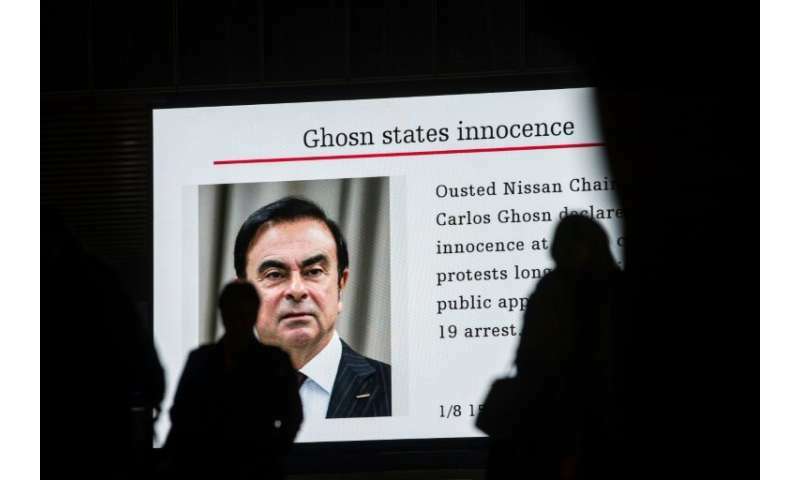 Carole Ghosn, his wife, has alleged her husband is being held in "harsh" conditions and subjected to round-the-clock interrogations intended to extract a confession. In a letter to Human Rights Watch, she sought to "press the government to reform its draconian system of pretrial detention and interrogation". But deputy chief prosecutor Shin Kukimoto has defended Japan's investigative procedures, saying he had anticipated overseas criticism. "We expected various reactions since it is a criminal investigation into a globally famous person," he said. "We are acting appropriately in accordance with the existing laws." However, some local media have expressed understanding of the criticism from overseas. The Asahi Shimbun daily said in an editorial that the country "needs a debate toward improvement" of its controversial legal system. Ghosn's lawyer has acknowledged his client is unlikely to be freed before a trial, and that the case could take six months to come to court given its complexity and the need to translate documents into Japanese and English. The former Nissan chief has so far been denied visits from anyone except his lawyers and diplomats from the three countries where he holds citizenship—Brazil, France and Lebanon. But a court ruling last week means Ghosn's family can now visit him. Ghosn has appeared in public just once since his shock November 19 arrest, during last week's court hearing which was called after his lawyers requested judges explain the tycoon's ongoing detention. One of the most recognisable foreign executives in Japan, Ghosn was led into Tokyo District Court in handcuffs and with a rope around his waist, and was noticeably thinner. 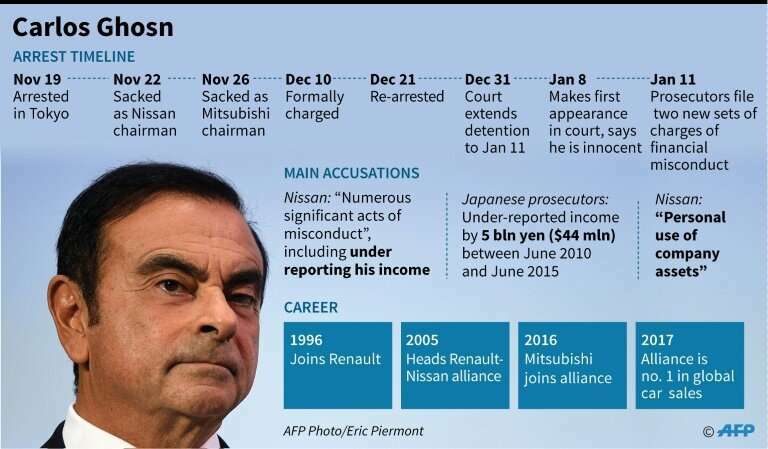 His arrest has exposed rifts in the alliance he forged and led between Nissan, Mitsubishi Motors and France's Renault. While the two Japanese firms quickly ousted him from leadership roles, Renault has kept him on and its board said Thursday that an ongoing audit has found no sign of fraud in the last two years. On Friday, Renault decried a "campaign of destabilisation" embroiling its alliance with Nissan, as new allegations surfaced over pay arrangements overseen by Ghosn. Jose Munoz, a top executive widely seen as a close ally to Ghosn, has resigned as the company broadens an internal probe over Ghosn's case. Following the latest charges, Nissan announced it had filed its own criminal complaint against its former chief, saying it can't "tolerate such misconduct and calls for strict penalties". Some have suggested Ghosn's arrest is a form of boardroom "coup" by Nissan against Renault—a junior partner in the alliance but the best performing. But CEO Hiroto Saikawa dismissed this as "absurd" in an interview with French business daily Les Echos. "Look at the evidence. It's serious," Saikawa was quoted as saying. Ghosn to appear in court: what happens next?